Carly has been taking care of patients in a western and eastern medicine setting for over 15 years, and value the advances and capabilities that the integration of Eastern and Western medicine has to offer. 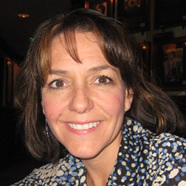 What Carly realized is that the combination of multiple therapies in most cases created the best results for patients. Acupuncture is one of the most ancient of the healing arts and has been widely used as part of traditional medicine in East Asia for over 2500 years. 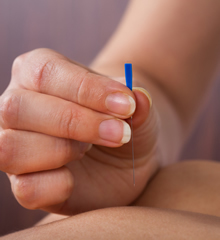 Therapeutic insertion of solid needles in various combinations and patterns is the foundation of the practice. 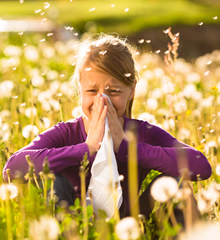 ‘NAET’ is used as a treatment modality to eliminate allergies. Whether you have seasonal allergies, food allergies or any other allergic reaction, NAET is very effective for all ages—including children.